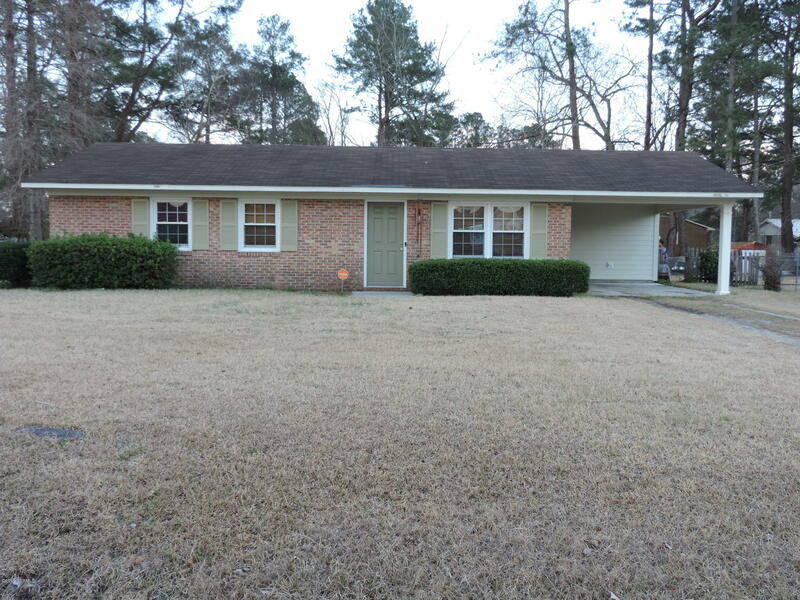 Newly painted and ready to move in brick home with money-saving gas heat, gas stove and Rinnai water heater. Large back yard for pets, children or entertaining with friends. Convenient to shopping, award-winning hospital and award-winning schools. Minutes from downtown historic New Bern and 60 minutes from Atlantic Beach and Emerald Isle.